1st Bn, The London Regiment, 25th Brigade, 8th Division T.F., B.E.F. 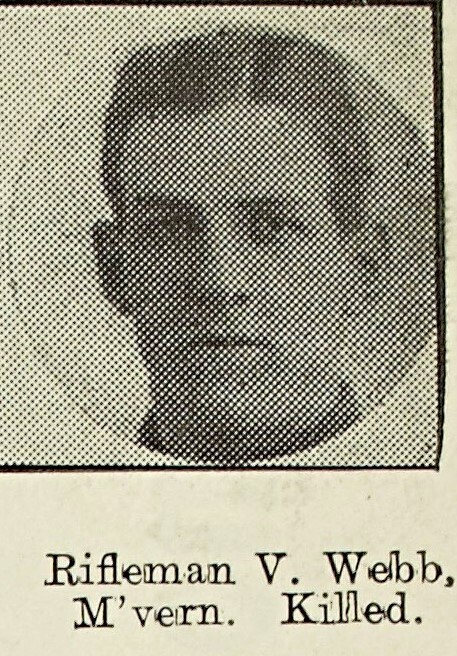 Next of Kin: Son of Mr and Mrs William Webb of Worcester Villa, Lower Chase Road, Barnards Green. The Turf Club still exists today, famous members included Lord Randolph Churchill, Winston Churchill’s father.